Broccoli is one of the easiest to prepare and cook vegetables. It can be eaten raw or cooked. 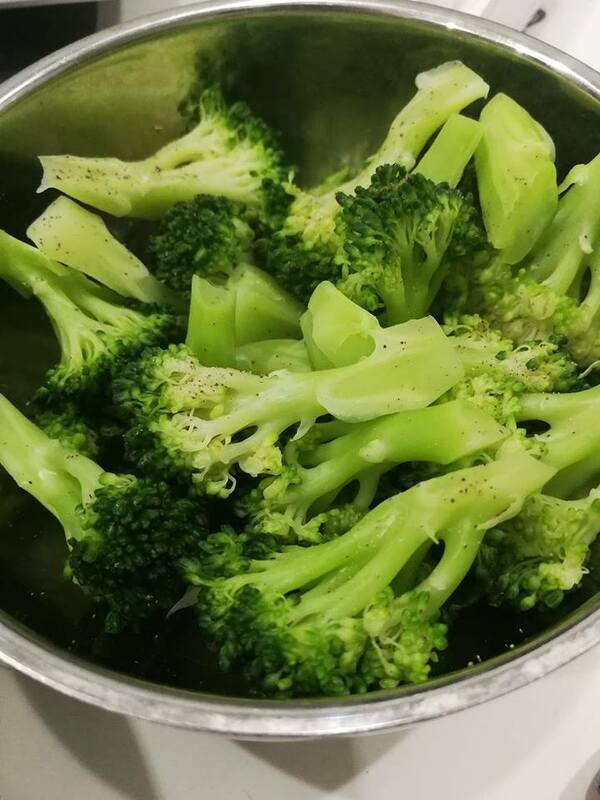 I love to poach the broccoli and add some salt and pepper to taste, one of the simplest method to cook the broccoli. It contains many nutrients and health benefits which you can google it online to find out more. I choose to include it in my LCHF (low carb high fiber) diet. The Dragon Boat Festival, also known as duan wu jie in Chinese, is a traditional holiday that commemorates the life and death of the famous Chinese scholar Qu Yuan (Chu Yuan). Okay, so who was this guy and what he did? I did a little more research on this special occasion. Apparently, this Chinese scholar, who committed suicide by jumping into the river after tying himself with big rock on the 5th day of the 5th lunar month, was one of the advisors of Chu Kingdom. Jealousy was the main reason, people did not like him, talked bad about him and king did not take his advice in the end. It was pretty much like our current lives as well. These people are just everywhere at anytime. And, so how does it related with the dragon boat? I just did a little bit more searching and found out many fishermen tried to rescue him, but the body is never found. Fishermen worried about fish would eat his body, they threw food into the river to feed the fish and they tried to scare fish away by splashing the water with their paddles and beating the drums on the long narrow boats. Well, that is the drums, boats and paddling, where does there dragon come from? Well, Chinese always believe there is water-dragon under the river or sea. One of villagers poured the rice wine into the river and the drunken water-dragon appeared floating on the river. Woah! 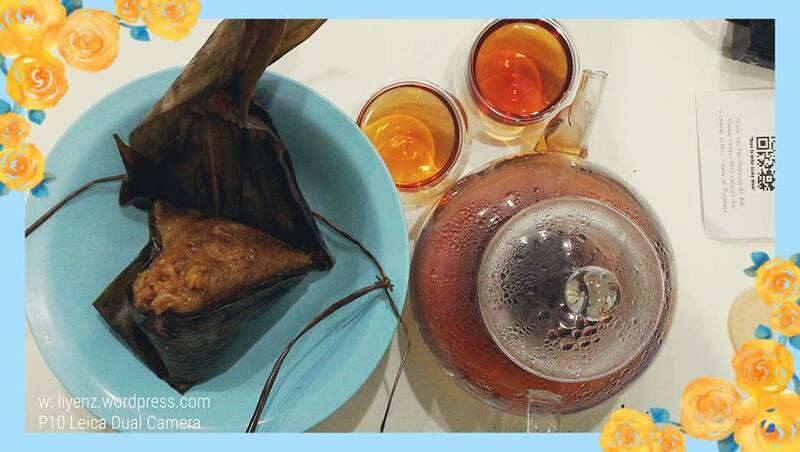 To celebrate this date which Chinese people make “zong zi”, the glutinous rice wrapped with bamboo leaves. The ingredients used to make the glutinous rice dumplings are varied from egg, beans, dates, fruits, sweet potato, walnuts, mushrooms, meat to full plain or vegetarian. 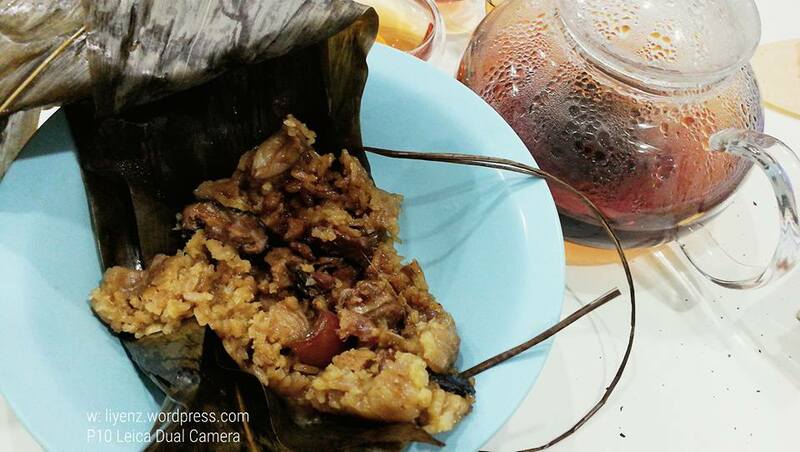 Being away from home and it has been years my aunt stopped making the glutinous rice dumplings. With my CEO’s mother handmade and the hot Chinese tea, make my dinner perfect for both visual and taste bud satisfaction. 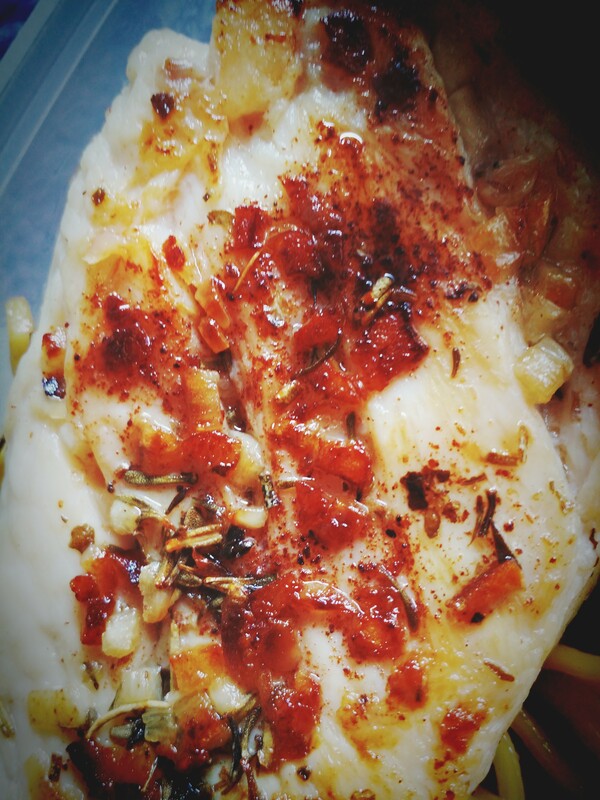 I wanted to cook salmon for dinner, so I went to buy a fresh and good piece of salmon from the supermarket in the morning. 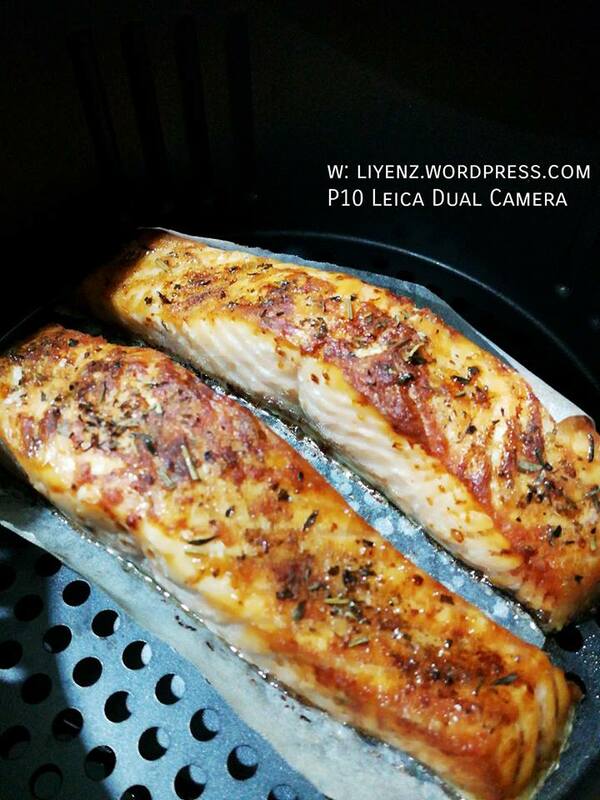 With just salt and pepper and some mixed herbs, I put it into the air fryer and set the temperature at 200°c for 12 minutes. It worked the wonder for you. It was crispy on the top, juicy on the bottom, it was not overly marinated, can taste the lovely fresh salmon. Yesterday, my friend told me that she was cooking porridge for her dinner. She said it was a simple plain porridge and ate with fried vegetable. It gave me an idea to cook porridge for this weekend. I prepared and washed one cup of the white rice, then marinated the rice with a pinch of salt. 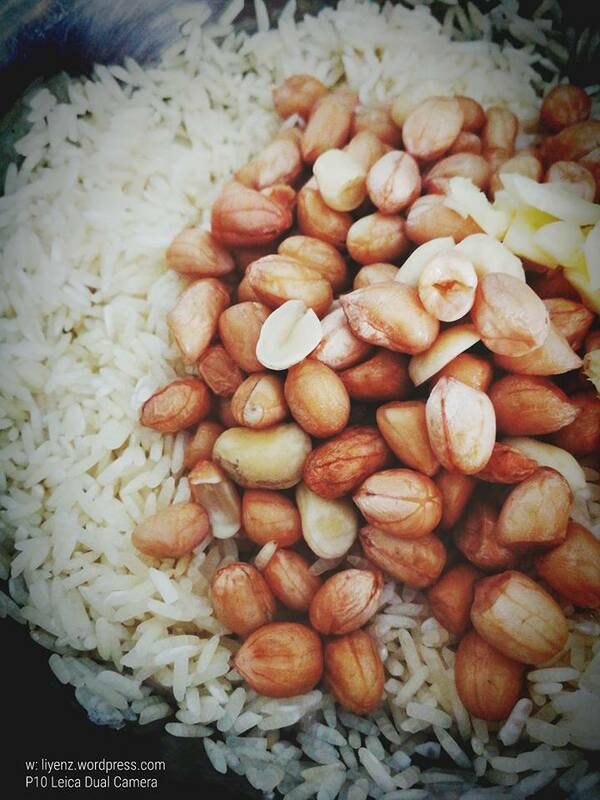 Meanwhile, I washed the peanuts and ready to put it into the rice cooker to cook. With the multi-functional rice cooker, it is very easy to cook porridge by adding 8 cups of water. I measured it and with 8 cups of water, it can make a thick porridge of my liking. It cooked for about an hour, the porridge was ready. 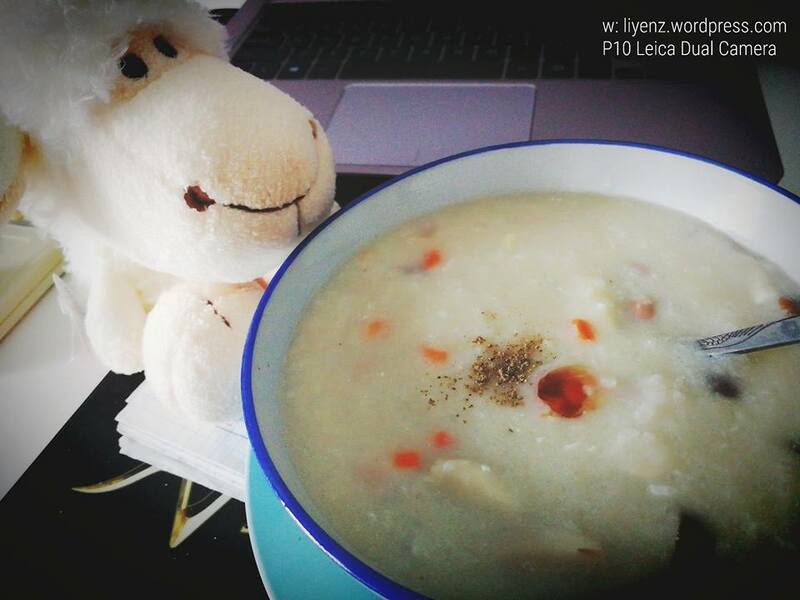 The thick porridge serves as the base for me to prepare the porridge with other ingredients. I added some carrots, mushroom, fish balls and an egg in the porridge and continue to cook for a while until the additional ingredients are cooked. It is smooth and favourable. Just add a pinch of pepper and few drops of sesame oil. During our stay in Hobart, Tasmania, we did not even go to any cafes for a breakfast because we have a cozy kitchen and great chef who prepared the breakfast every morning. Most of the days, I prepared my own breakfast which consists of bread, hard boiled eggs and a cup of hot drink, either the tea or hot milk. Yea, probably the presentation of this sandwich may not look appealing. I placed few sliced of hams, some butter and topped with a piece of cheese. It would be great if I heat up the oven and toast the sandwich for a while. 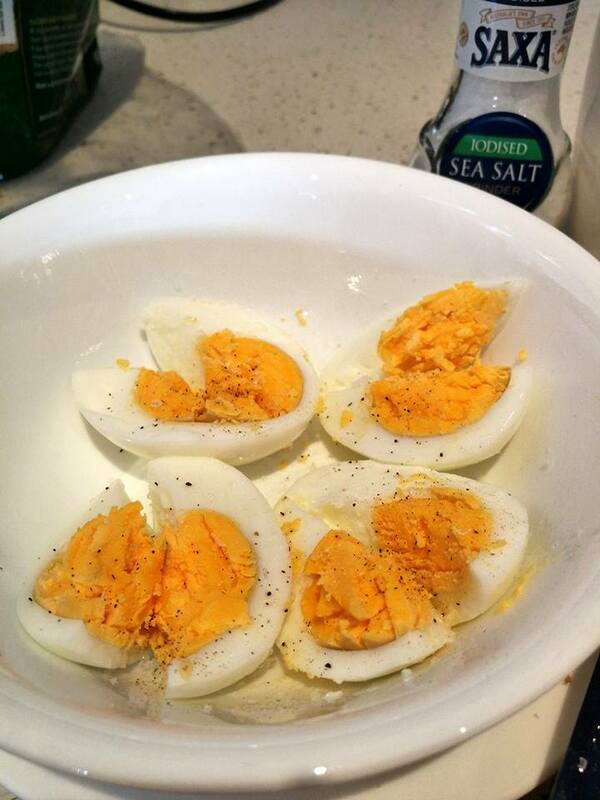 With some salt and pepper, it completed my daily breakfast. 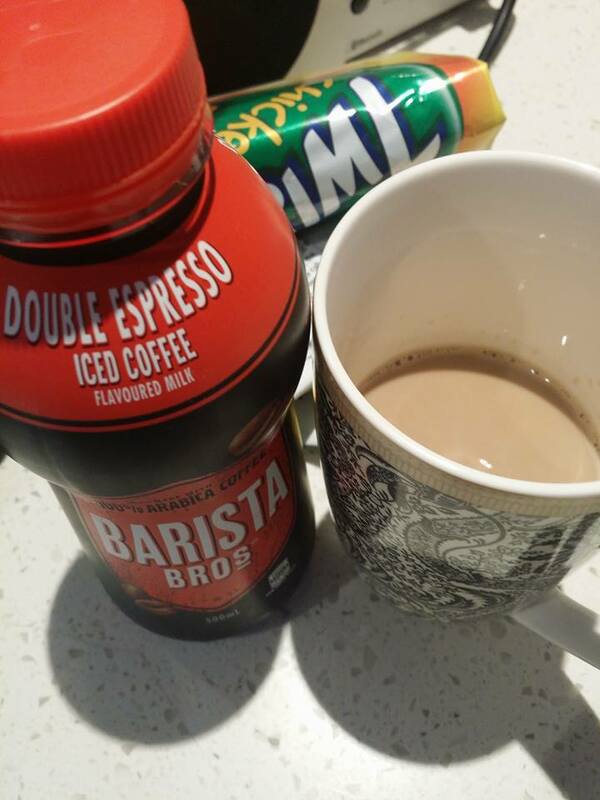 My friend recommended me to try this brand of its chocolate and coffee drinks. I took the coffee to try, it is quite nice and rich taste. You can drink it cold from the fridge or you can heat it up using the microwave, both tasted good. 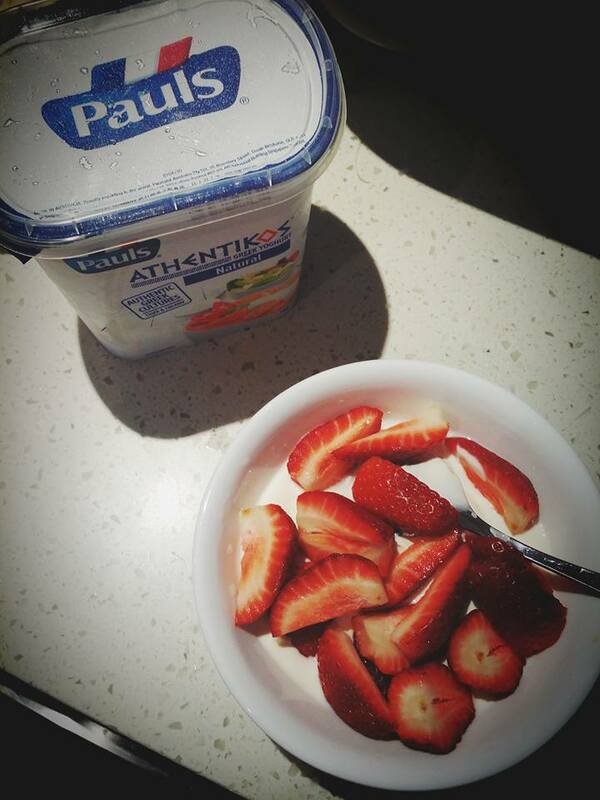 On my last day in Tasmania, I managed to open the tub of yogurt and took some of the cut strawberries and put into the bowl together with the yogurt. The colour looked great, white and red. Both go well with each other. It is not expensive to prepare your own breakfast in Tasmania. 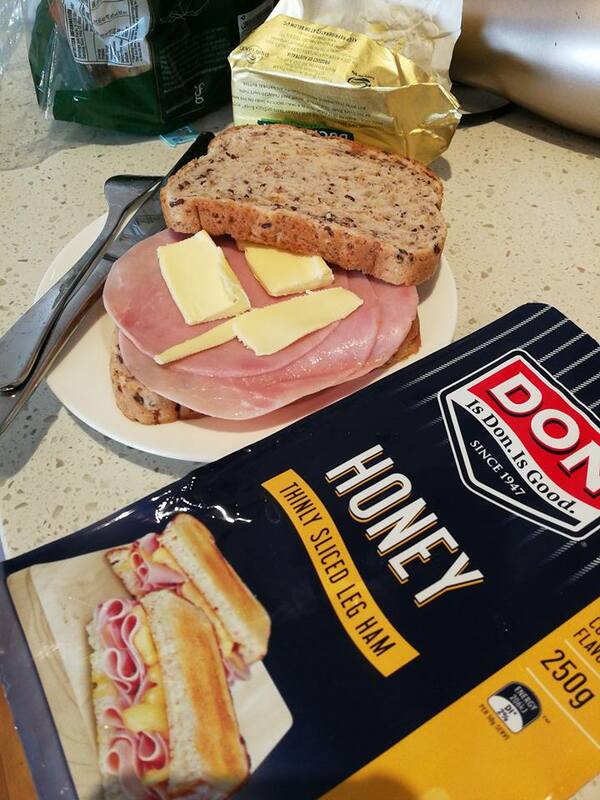 A big loaf of bread which we can get in the Coles or Woolworths will cost less than $3.00, their dairy products are generally quite cheap and a box of 12 eggs cost $3.00. These easily can last you for a week or more. 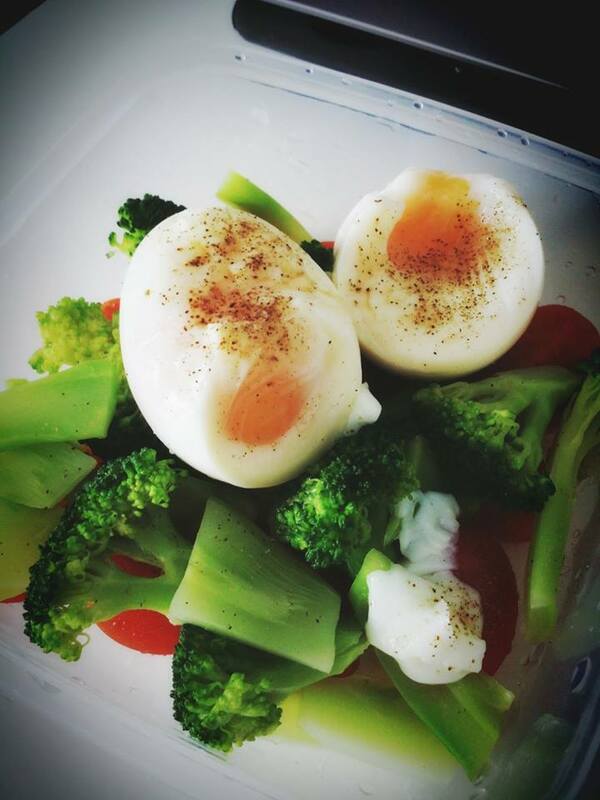 The broccoli, hard-boiled egg and cherry tomatoes are the good friends when we want to prepare some vegetables for our appetizer. 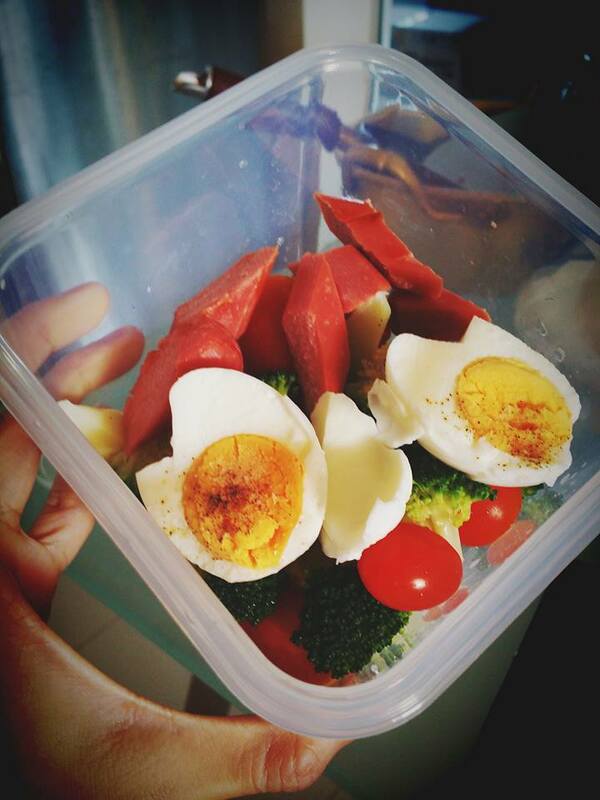 Although egg is meat, not vegetable, it is a high quality protein. More than half the protein of an egg is found in the egg white along with vitamin B2 and lower amounts of fat and cholesterol than the yolk. The whites are rich sources of selenium, vitamin D, B6, B12 and minerals such as zinc, iron and copper, according to the website, bbcgoodfood.com. Meanwhile, broccoli is a good source of dietary fiber, vitamin B6, vitamin E, vitamin B1, vitamin A, potassium and copper. Broccoli is also a good source of magnesium, omega-3 fatty acids, protein, zinc, calcium, iron, niacin and selenium accordfing to website, whfoods.com. And, cherry tomatoes are nutritious, contains proteins, vitamin C and fiber. Putting them together as our appetizer is one of the good choice to eat healthy. Share with me if you have other combinations of healthy vegetable appetizer. I stayed overnight at my cousin’s house and I watched a lot of the Asian Food Channel programmes which made me feel trying to make a lot of great food. While having so much ideas on my head, I tried my hand to marinate the chicken breast with some mixed herbs, chopped garlic and salt and left it marinated overnight. The output after I pan grilled it the next morning was the white-brownish cooked chicken breast meat with great aroma from the mixed herbs and garlic. 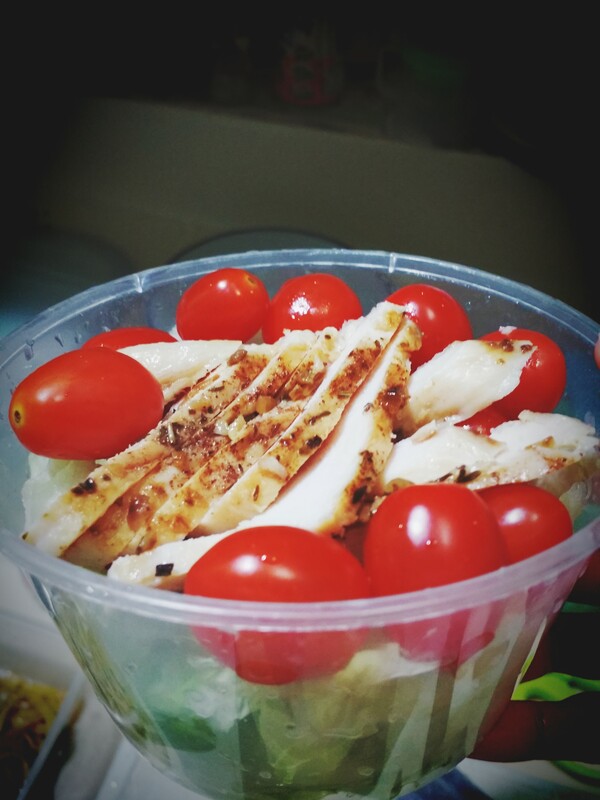 Next, I made some lettuces with red cherry tomatoes in a container and placed the sliced chicken breast meat on top of it. I think it should be alright to eat without sauces.